Polk State Aerospace student Phillip Herrington has been studying at JetBlue University this summer. He is one of only 27 students selected from more than 2,000 applicants for the airline's internship program. 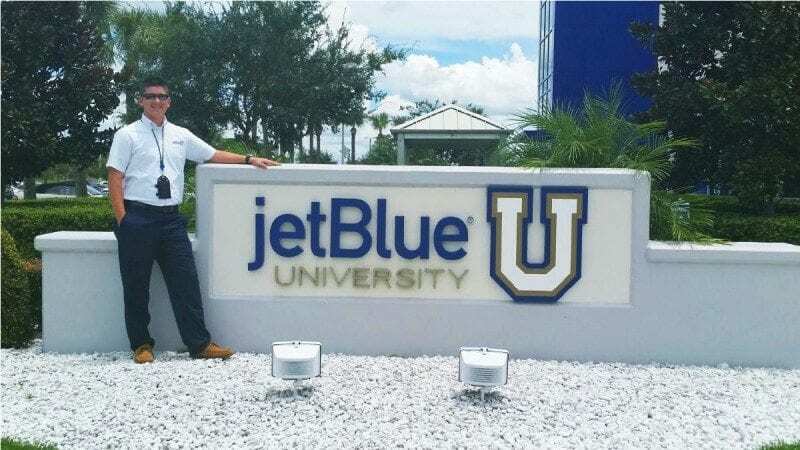 A Polk State Aerospace student will have to rewrite his resume after spending summer vacation as an intern with JetBlue Airways. “I can put on my resume that I worked for one of the country’s top airlines, that I learned firsthand about how an airline works,” said Phillip Herrington, a Lakeland resident studying for his Associate of Science degree in Aerospace Administration. Herrington, who at 19 already works in aviation and holds two pilot licenses, was selected for JetBlue’s highly competitive College Crew internship program. Only 27 students out more than 2,000 applicants were selected to participate in College Crew this summer. Herrington’s internship began in mid-June and wraps up Aug. 15. During those 10 weeks, he’s reported each weekday to Orlando International Airport. There, he’s been learning about JetBlue’s flight and technical operations. Primarily, he said, he’s assisted an instructor teaching newly hired maintenance personnel about JetBlue procedures. One of his major jobs has been to collect data from performance evaluations the employees complete after their training. That data is used to determine if employees need additional training on any of the procedures, and it also helps instructors to identify areas where they could improve. “The employees have to go through a lot of scenarios. Like if there was an engine fire. JetBlue has a specific emergency procedure for shutting the airplane down and getting out,” Herrington said. The biggest takeaway of his experience, Herrington said, is the insider’s perspective he’s gained on airline operations. When he hands in his JetBlue badge, Herrington will turn his focus back on his studies at Polk State, his flight training, and his work as an airport operations specialist at Lakeland Linder Regional Airport. At 16, Herrington completed his first solo flight. That same year, he was a passenger in a plane that crashed during takeoff from South Lakeland Airport. He has photos that show the burns to his face and upper body. “A year later, I had recovered from that and I was solidifying my private pilot license,” Herrington said, who also holds his sport pilot license. 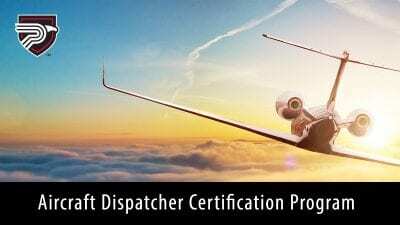 Herrington has more than 300 flight hours and expects to earn his instrument and commercial pilot ratings by the end of August. Herrington, who began at Polk as a dual-enrollment student from Central Florida Aerospace Academy, is pursuing his Associate in Science in Aerospace Administration. He expects to finish that degree by the end of the year. Then he plans to enroll in Polk’s new Bachelor of Science in Aerospace Sciences degree program, which launches this month. He’s gaining professional experience all the while, too, working as an airport operations specialist at Lakeland Linder. Ultimately, his goal is to work as an airport manager and spend his spare time as a performer in air shows. Polk State Aerospace has an ongoing partnership with JetBlue that allows students to tour the airline’s facilities in Orlando and train on equipment donated by the company. 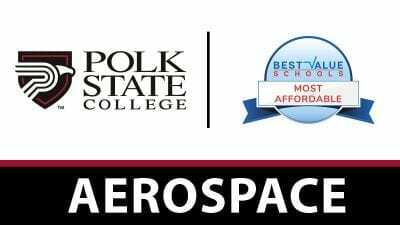 Polk State Aerospace offers the Associate of Science in Professional Pilot Science, the Associate of Science in Aerospace Administration, and the Bachelor of Science in Aerospace Sciences, which has concentrations in both Pilot Science and Administration.